A contemporary English oak Irish pawfoot bench is among the highlights of Christie’s Interiors sale in London on January 31. 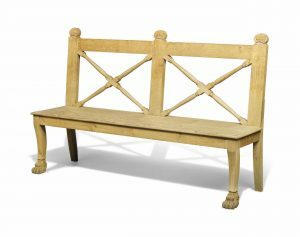 By Howe Modern it is estimated at £2,500-3,500. 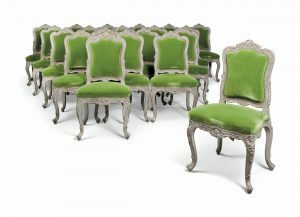 The array of lots in the Interiors sale includes property from the collection of Sir David and Lady Tang, property from Bywell Hall, Northumberland and property from Howe London. 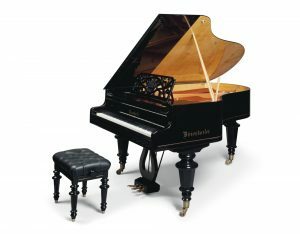 The auction will offer a mix of old and the new, decorative and eclectic, from both collectors and individuals.